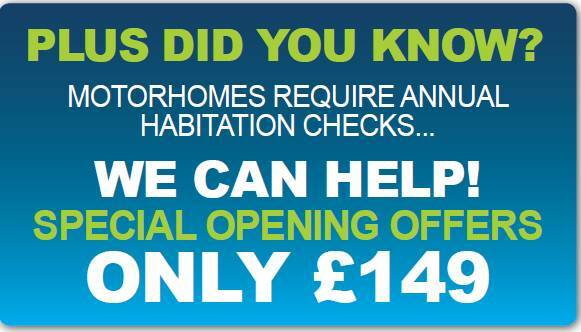 As a Howards customer, we would like to invite you to the launch of Howards Motorhomes in Taunton. 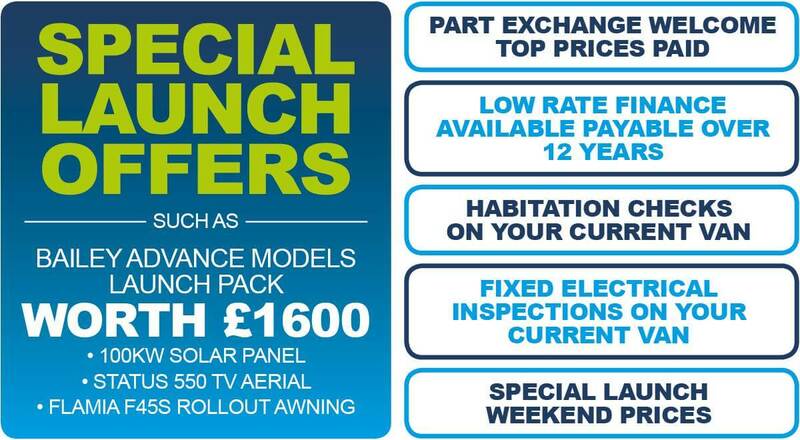 We are able to offer you Motorhomes from Bailey & Romahome, plus we have New Launch offers exclusive for this weekend only. 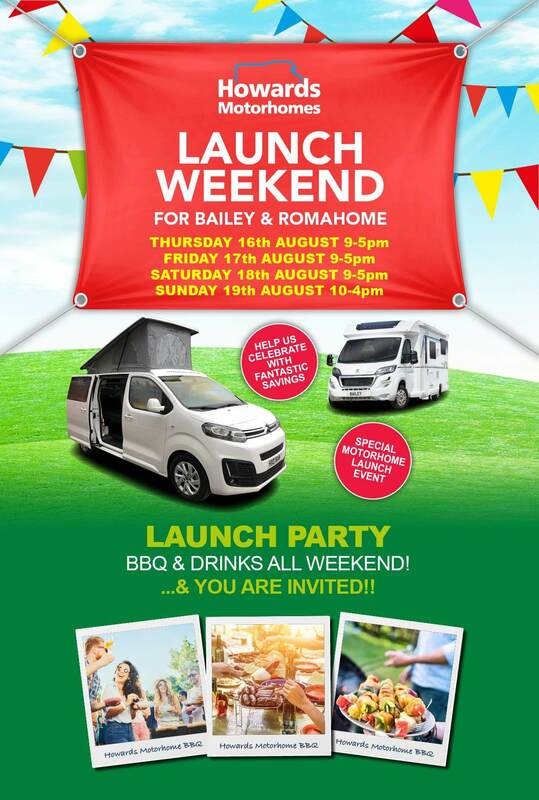 Thank you for confirming you attendance to the Howards Motorhome Launch Party.